We are now taking bookings for groups of 16+ for the 2019 golf season. 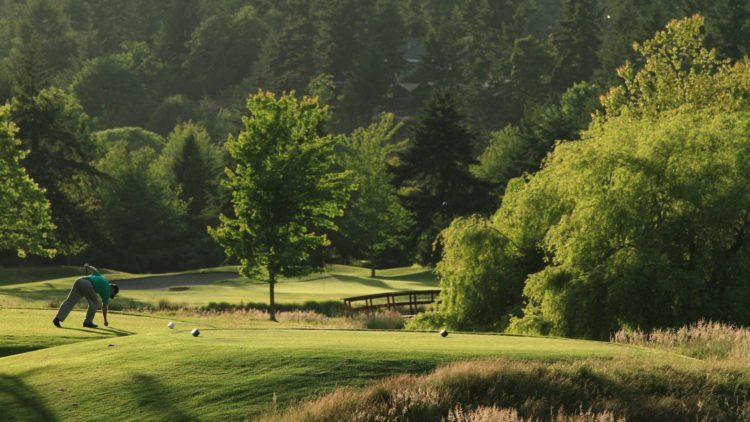 Have you been tasked with planning your groups golf outing? We can make it easy for you! A booking with 16 or more golfers qualifies for the group rate. A booking of 16 or more golfers who all ride qualifies for a special ‘cart inclusive’ rate. Bookings of 24+ golfers will receive a free round of golf for the organizer. Cart signs and contest markers included. Download our mobile app and use the live scoring feature. Restaurant reservations with a designated section and pre-order menu options. Fairwinds Golf Shop 20% discount for prize purchases. Groups of 16 – 40 will play in consecutive tee times. For groups of 40+ let us customize a package for you. *Above rates are for play May 1 – September 30. Shoulder season rates and 9-hole packages are also available. You save $10 per cart by booking carts for all players in your group. We are here to help you plan your event from start to finish!